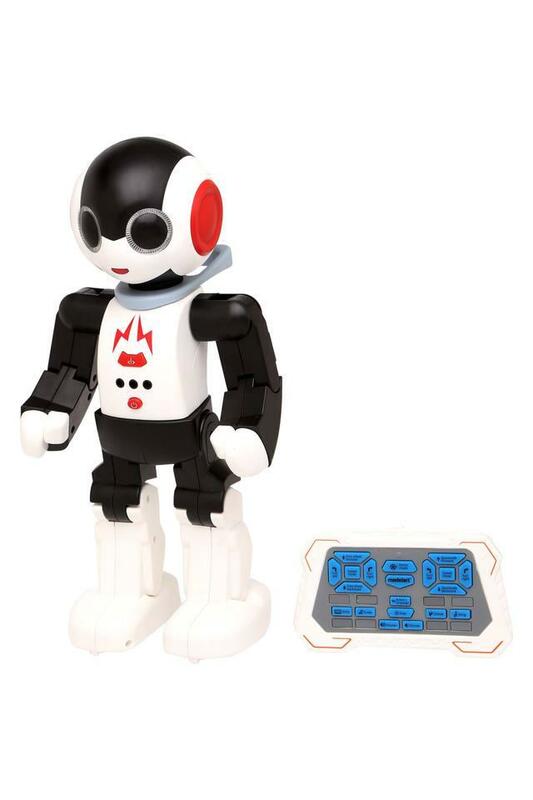 The coveted brand, Maisto brings this walking and talking DJ Robot for your children to offer them a fun filled play time. 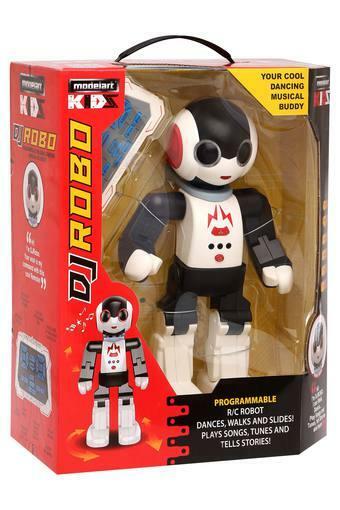 It comes with an easy to use remote control that makes it all the more interesting. 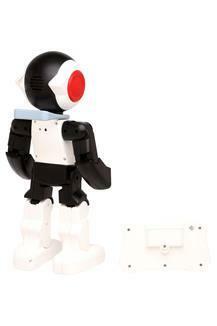 It also comes with a rechargeable battery that makes it easy to charge the toy for an extended play time. To keep your little children engaged for a long time, bring home this walking and talking DJ robot. It has LED flashing eyes that make it all the more attractive to kids.